We are doers and dreamers. 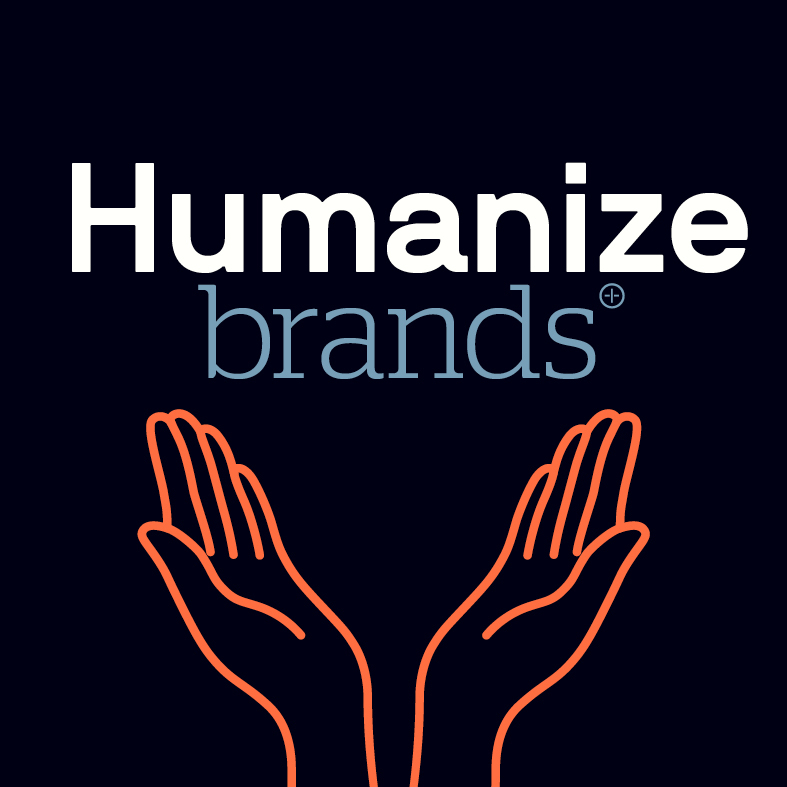 We exist to humanize modern brands. We know what it takes to fall in and out of love – and to make people form real connections, loyalty and love toward a brand. We love making meaningful connections that last beyond the media spent. We believe that brands are just like people. They live and breathe on their own in order to create emotions, connections, trust and loyality. Creating a brand is as complex as creating a personal relationship. It takes time build and grow. You can’t force people to like you. You can only earn their respect and trust through your believes and actions. We create living brands with real human emotions. We forged bonds, impact culture and turn consumers into ambassadors. This is why our work often lives beyond the traditional media boundaries. It lives in the hearts, minds and hands of consumers, and yes we say hands because we also strive to create real assets, that are useful and needed by people. Creating a brand goes way beyond smashing advertising and promising offers. Brands need to act, be relevant, thoughtful, helpful, solve problems and a myriad of other things that make people fall in love with them. This is why we as brand creators work with everything from communication to storydoing, design and product & service innovation. We work for brands we admire and find inspiring to spend time with. Ambitious and brave brands that dare to challenge status quo and be thought leaders in their industry. Honest and genuine brands with a clear purpose and the courage to walk the talk. And sometimes we are even fortunate enough to work for brands that solve problems that help our world.